"The Home of the Brave" is No Longer the "Land of the Free"
Twenty-one individuals in Arizona were recently issued citations with mandatory orders to appear in federal court. The crime the criminals committed? They entered Grand Canyon National Park during a partial government shutdown. 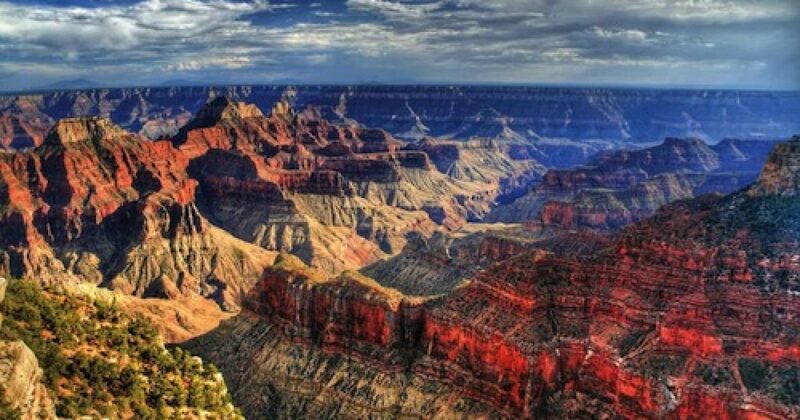 The offenders must not have been aware that the Grand Canyon, which is one of the Seven Wonders of the Natural World, is no longer overseen by God, nor does it belong to the people of the nation in which it’s located. Oh no, not anymore. The Grand Canyon, which is 277 miles long, 18 miles wide and a mile deep, has now become the personal possession of none other than Barack Obama. The geological wonder is located in northwest Arizona, bordering on the states of Utah and Nevada. 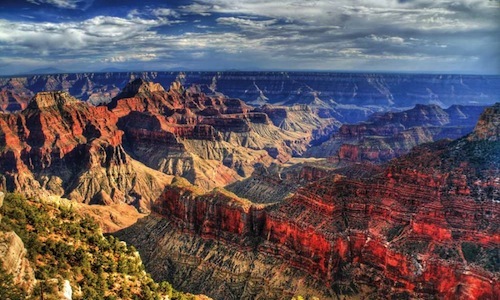 A large portion of the Grand Canyon lies within a National Park and is managed by the National Park Service. The Hualapai Tribal Nation and the Havasupai Tribe, American Indians who are probably ecstatic that the Washington Red Skins are changing the offensive name of their football team, also help manage the park. In the midst of the controversy, it is unclear whether the portion that lies outside the perimeter of park is also off-limits to tourists. The 21 arrests took place in a state that is home to approximately 500,000 illegal immigrants who somehow manage make it across the border from Mexico into the US without ever being noticed. 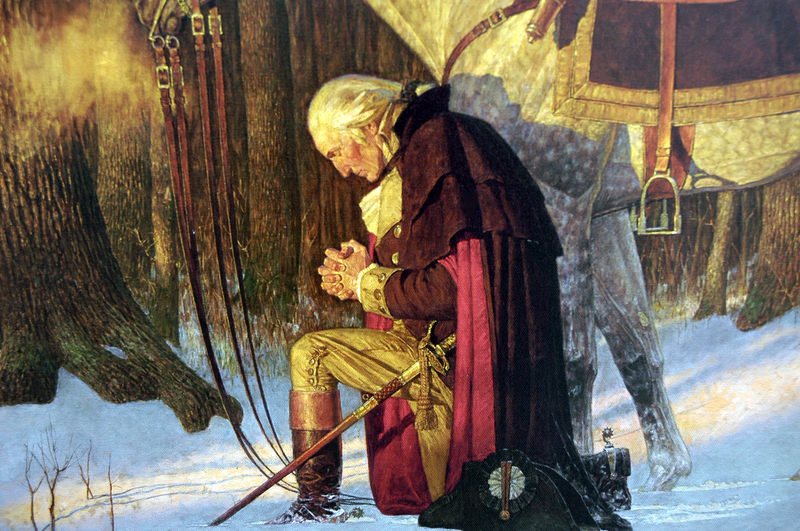 Which raises the question: If thousands of illegals are able to storm the border of Arizona, how, pray tell, were a couple dozen American tourists caught hiking in on a dirt road around the Grand? Whatever the answer, the 21 people and their citations will be handled by the US Attorney’s Office. Let’s not forget that the US Attorney of the United States is Eric Holder, the law enforcement official that ordered the ATF to allow drug cartels and gunrunners to walk 2,000 illegal guns across the border into Mexico. So, instead of addressing illegal aliens congregating unhindered on the National Mall in Washington DC, the US Attorney’s office will spend its time meting out punishment for the crime of illegal sightseeing and unauthorized hiking in Arizona, as well encroachment offenses by US war veterans at war memorials. Arresting people for visiting the Grand Canyon and the travesty of forbidding America’s veterans from going anywhere, let alone to a war memorial, brings to mind the words from “The Star Spangled Banner” that, regrettably, are no longer true. Two hundred years after Francis Scott Key penned those inspiring words, the “land of the free” has become a place where Americans are being denied access to landmarks that are now controlled by a tyrannical president. And the government of “the home of the brave,” which was supposed to be “of the people, by the people [and] for the people,” clearly no longer is.